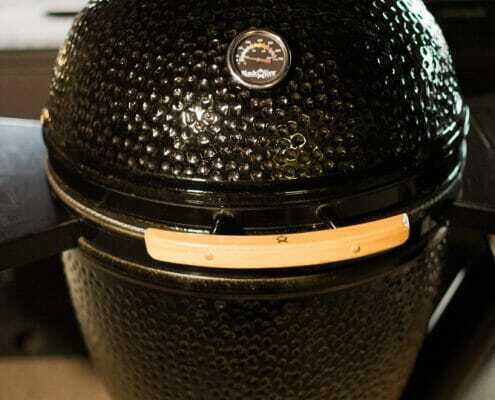 Cook Food To Perfection With A Premium Grill. 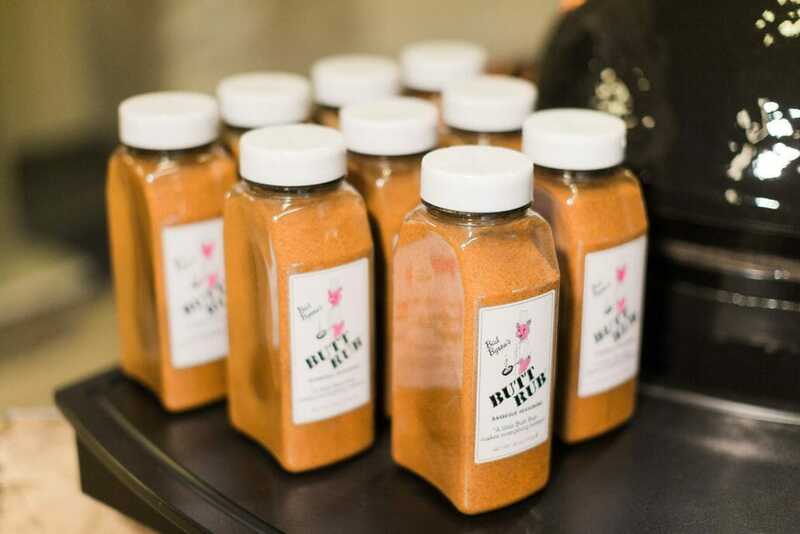 Edwards & Sons knows a good meal goes a long way toward satisfaction and happiness. 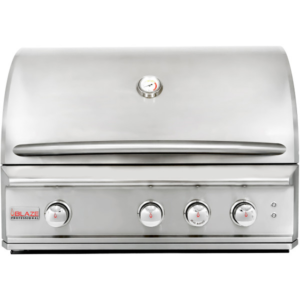 Super-charge your meals with a premium grill that cooks to perfection every time. 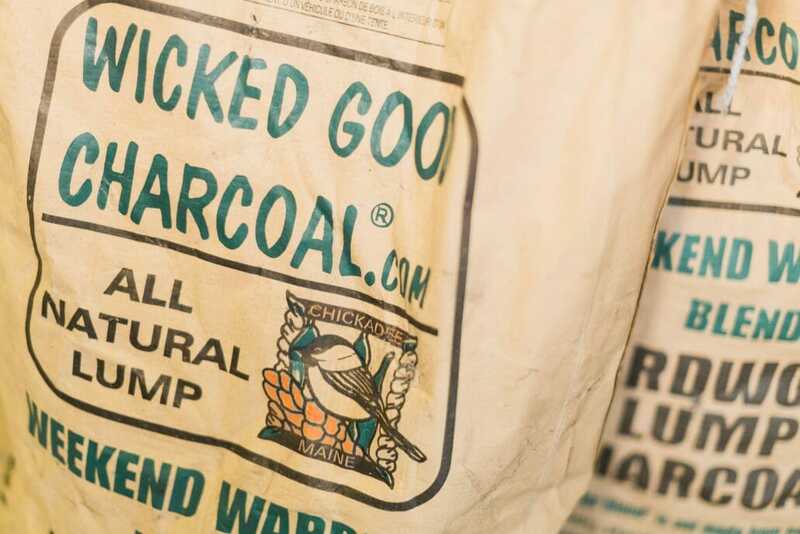 We are certified dealers of top-quality charcoal, propane, and pellet grills from reputable brands including American-made Primo, Black Olive, FireMagic, and AFO. 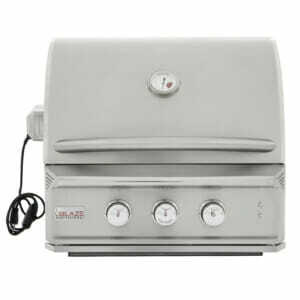 Choose Your Ideal Heat Source With Charcoal, Propane, And Pellet Grills. 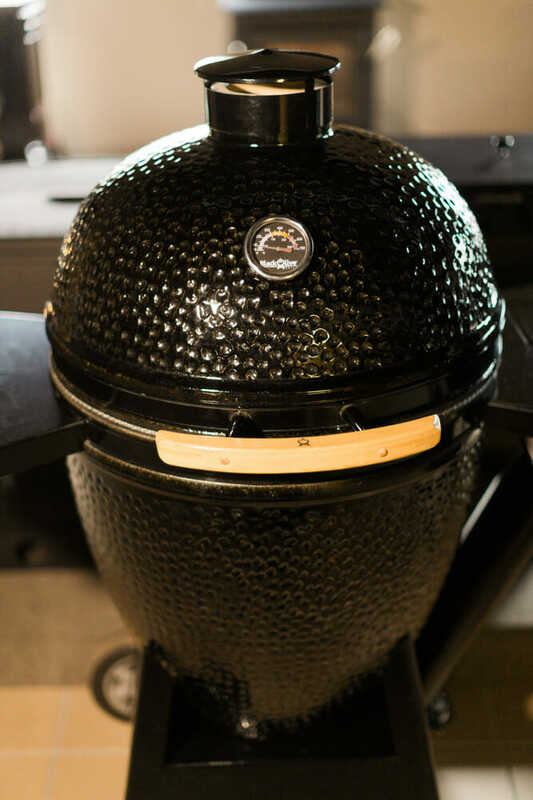 We carry charcoal, propane, and pellet grills to maximize your options in choosing a cook source to suit your needs. 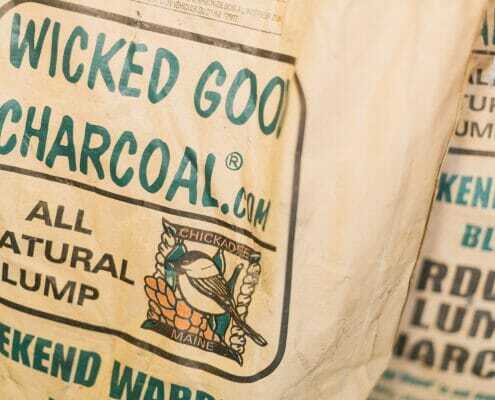 Charcoal delivers a unique taste, while propane evenly and cleanly cooks, and pellets deliver the best of both worlds with wood smoke flavor and flip-of-the-switch simplicity. 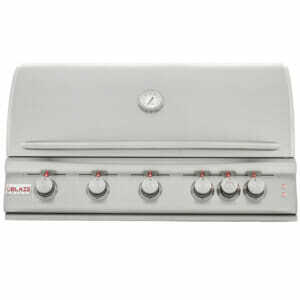 Our experts are available to guide you through comparing models and choosing the right heat source. 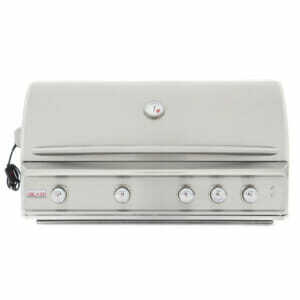 We also have extensive accessories for a comprehensive grill set-up. 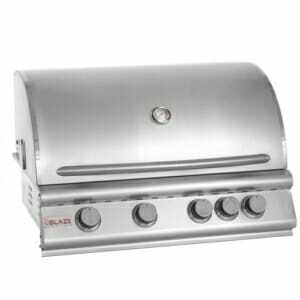 Want To Experience The Grill Model Of Your Choice? Come On Over. Edwards & Sons values your satisfaction. 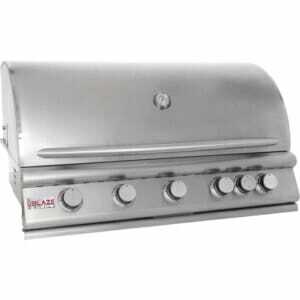 We appreciate that your grill will serve you for years and you want to be sure about your selection. 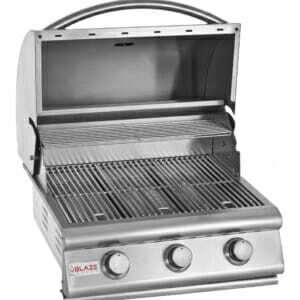 We provide demos of all the grill models we sell. 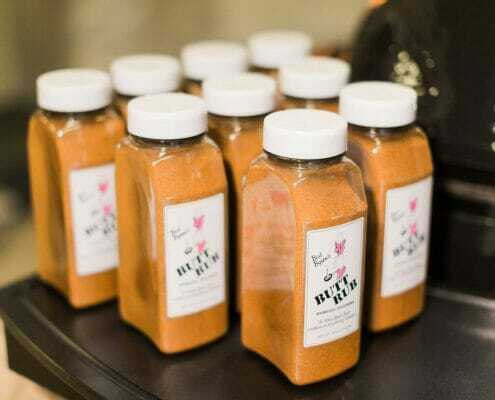 Just let us know when you are coming and we will fire up the grill to show you what it can do. 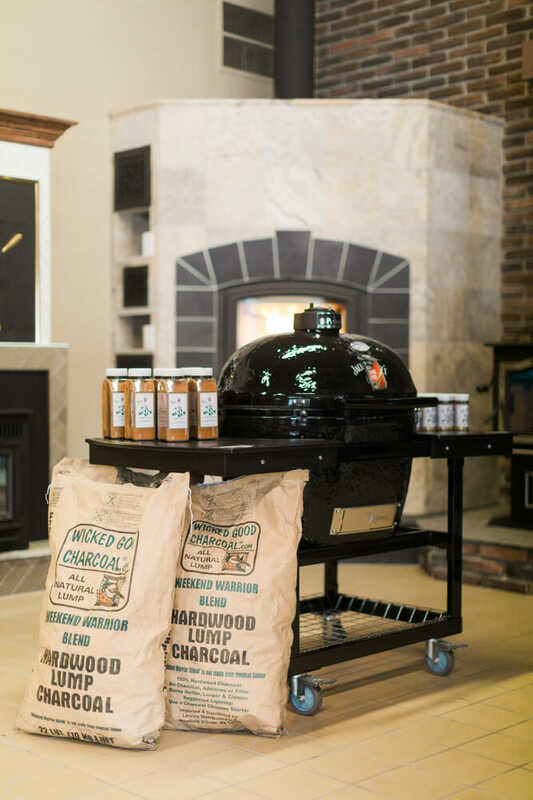 From charcoal smokers to gas grills and fire pits, we let the world’s oldest cooking method speak for itself in a custom demo. 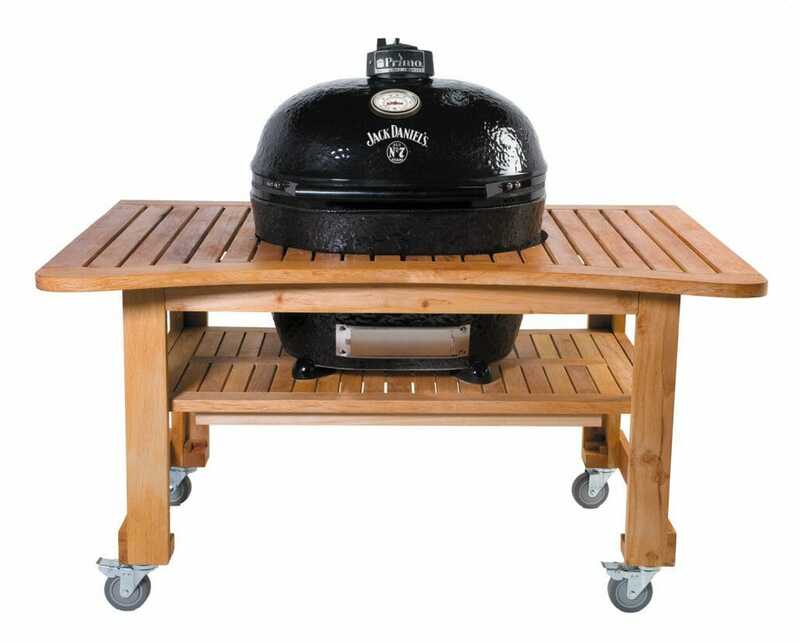 Complement Your Grill With The Grilling Accessories That Make A Better Barbeque. 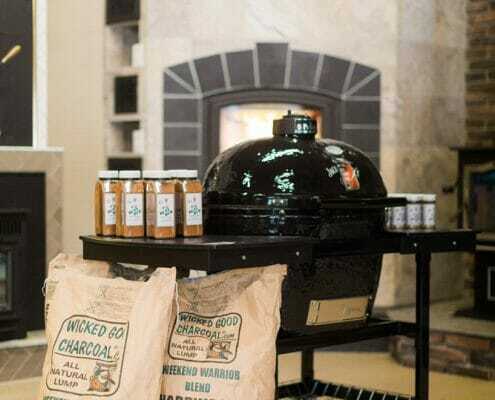 From tools including tongs and baskets to fire starters and clean-burning additive-free charcoal, Edwards & Sons has your grilling needs covered. 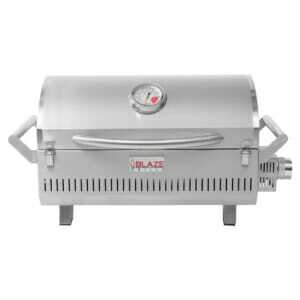 Choose from a lineup of higher-quality accessories that make grilling fun and easy, and are built to last. 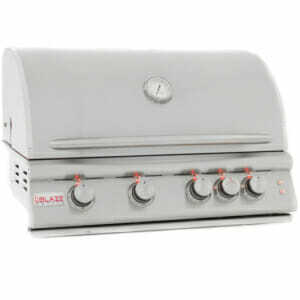 We carry top brands, including Man Law™ tools, gauges, and grill lamps. Contact Us Today For A Free Grill Estimate!